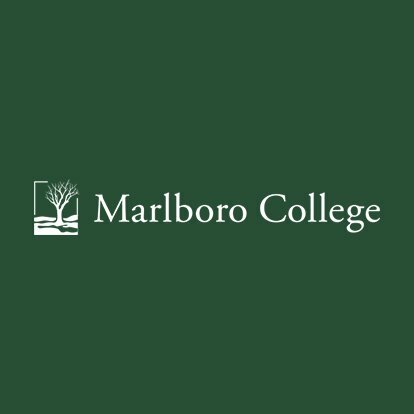 BlogHome » Signed Partnership Agreement with Marlboro College! 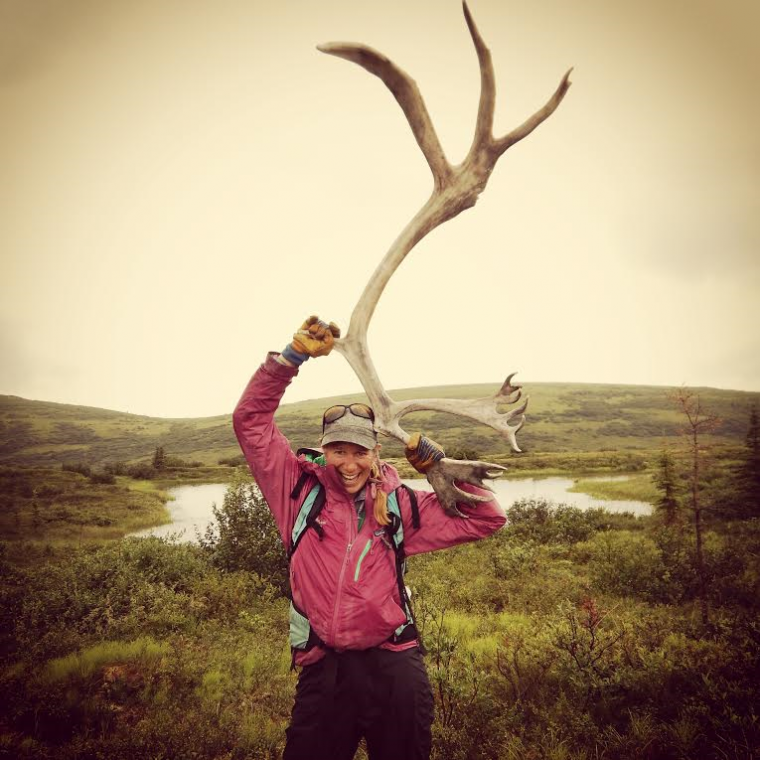 Beginning in 2015, Marlboro will partner with Expedition Education Institute (EEI) to offer semester-long traveling programs each fall and spring. 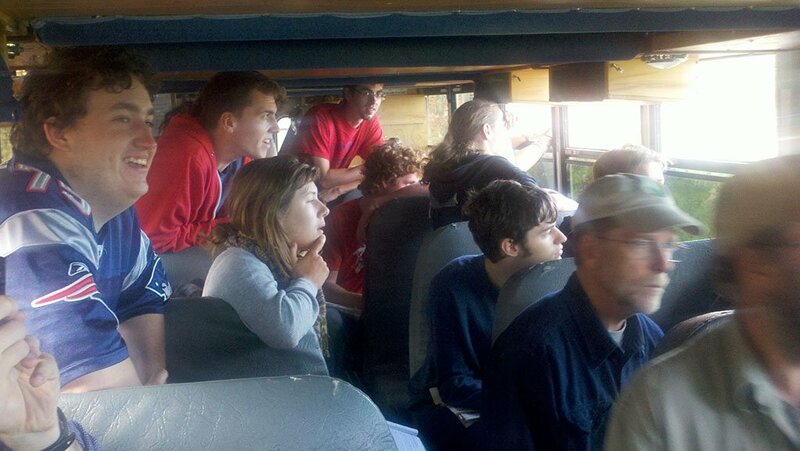 Participating students and faculty live and learn together out of a custom-retrofitted school bus. The group eats, sleeps and studies outdoors in specific bioregions, exploring the local and global environmental challenges faced by communities and ecosystems. Students gain a deep and critical understanding about complex issues by learning directly from regionally based writers, scientists, activists, educators, and community leaders, and by engaging diverse geographic and cultural communities as their classroom. The fall 2015 semester will start in the Adirondacks, move south through Appalachia, and end along the Gulf Coast, with a focus on energy and climate justice. Spring 2016 will focus on sustainability, food and farming throughout the state of California, the number one food and agriculture producer in the US for the past 50 years. In fall 2016 the bus will make its way to the Pacific Northwest for students to investigate economy, ecology, and community. Explore EEI’s website for more details and information about the program. Visit Marlboro’s Financial Aid and Tuition page for more details about costs and financial aid. Current Marlboro students and visiting undergraduates: April 15 for fall, October 15 for spring.